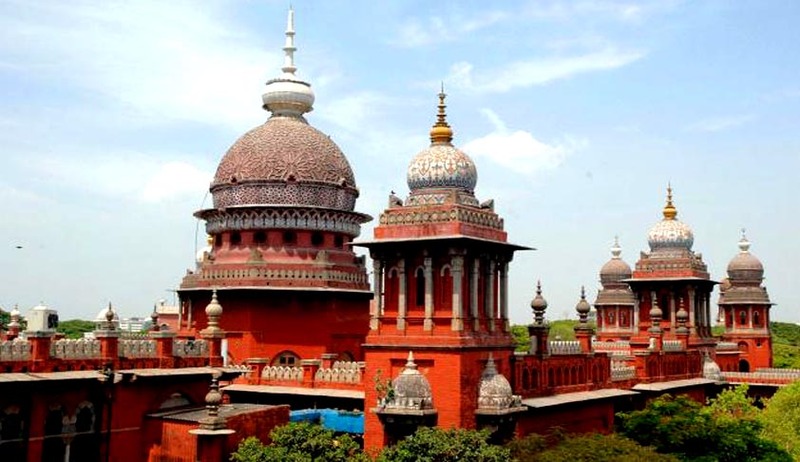 The Madras High Court has ruled against the order of the governments of Tamil Nadu and Puducherry, which made it mandatory for aspirants to clear Teachers Eligibility Test (TET) before appointment will not be applicable to minority institutions, either aided or unaided. The writ appeals were filed by the two governments and over 300 writ petitions challenging the governments of the two states making passing TET mandatory for teacher’s appointment in schools. The writ petitioners and the contesting respondents in the plethora of appeals are working as Teachers in the minority schools, appointed as against the sanctioned posts. Some appointments were approved and are receiving salary, some of the appointments are pending approval, without any order of rejection, whereas some are receiving salary after obtaining an order of interim direction directing to pay salary to them and to qualify themselves with TET within five years. A division bench of Justices Huluvadi G Ramesh and M V Muralidaran relied on Article 30 of the Constitution which confers right to religious minorities to establish and administer educational institutions.Under Article 30(1) of the Constitution, all minorities, whether based on religion or language, shall have the right to establish and administer educational institutions of their choice. Further, the Apex Court's decision in Pramati Educational and Cultural Trust case that kept minority institutions outside the purview of RTE Act was cited by the bench in support of its decision. The Court had clearly held in this case that RTE Act, 2009 is not applicable to the minority institutions. Hence, the right conferred under Article 30(1) of the Constitution cannot be repealed.